Ever wanted to learn how to do those odd DIY jobs around the home? Looking to upskill and progress within your workplace? Then our Construction Skills Courses are FOR YOU! We have a number of bitesize construction courses starting here at the College designed to give you the skills you need for home DIY projects, to help you upskill in your workplace and provide basic knowledge so that you can move on to a higher level course. Demand for the course is extremely high and places are allocated on a first-come, first-served basis. Book your place today to avoid disappointment. 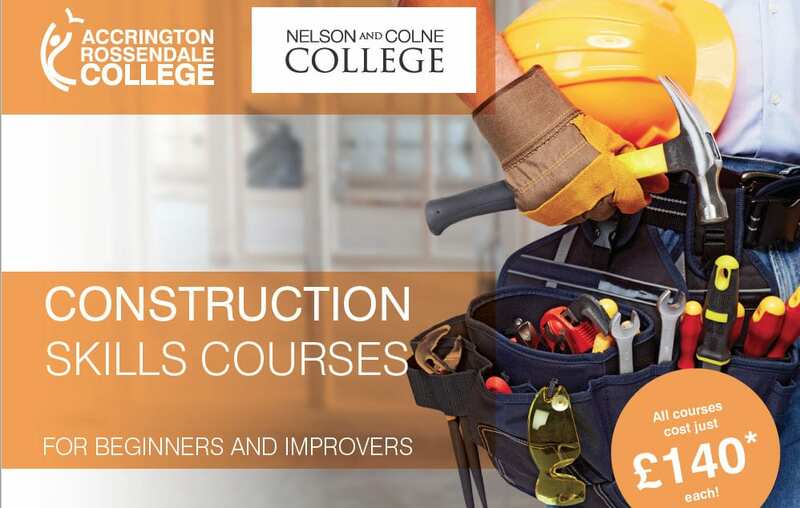 Click here to download our Construction Skills Course Guide.